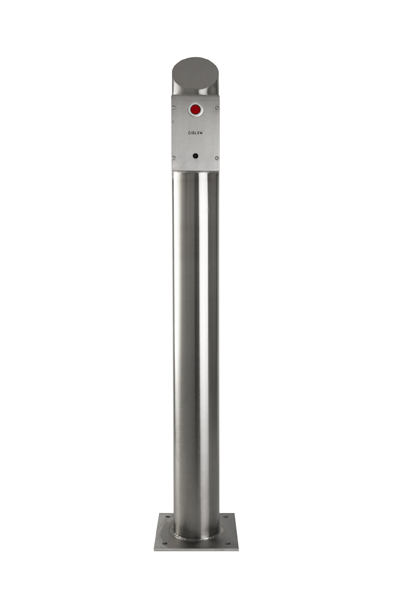 Stainless Steel Bollard with a self contained Ciglow Lighter unit, Grade 316 Stainless Steel with a Brush Satin finish. 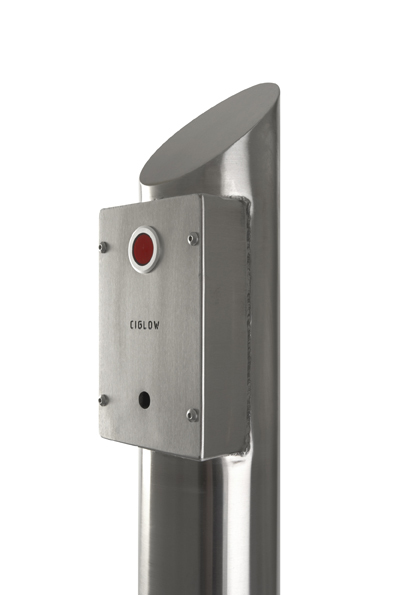 Specifically designed for use outdoors the Ciglow Post is an ideal and stylish solution for such venues as Prisons, Nursing Homes, Mental Health Hospitals, Airports etc. A variety of post heights are available dependant upon root fixing or base plate requirements.